The ministry’s records revealed that the total cost of non-payroll consultants/consultancy hit £4.8m ($8.2m, €6m) in May 2014, up from £1.29m a year before. Meawhile, the data also revealed that the grand total cost for non-payroll and payroll workers for Iain Duncan Smith’s department dropped by more than £15.2m over the same period. The records showed that the DWP’s total payout was more than £212m in May 2014, down from £227m in May 2013. “It’s good to see that the total staff bill is being trimmed, as savings desperately need to be made,” Jonathan Isaby, chief executive of the TaxPayers’ Alliance, told IBTimes UK. “However, the increase in the bill for consultants is a cause for concern for taxpayers. The Department for Work and Pensions had not responded to a request for comment at the time of publication. The figures follow a warning from the National Audit Office that the DWP could overpay contractors of one of its flagship welfare reforms by £25m in bonuses due to contract “flaws”. “Flaws in contracts and performance measures have led to unnecessary and avoidable costs,” a report from the NAO said. A DWP spokesperson said: “The Work Programme is helping more people than any previous employment programme and has already helped half a million people start a job and 300,000 into lasting work. This entry was posted in Uncategorized and tagged consultants, dwp, Iain Duncan Smith, National Audit Office, privatisation. Bookmark the permalink. Quentin Letts in his Fifty People Who Buggered Up Britain laments the rise of the SPADs, the various private consultants and advisors that are called in from outside the Civil Service by government ministers. His target was their massive use by Blair’s government. 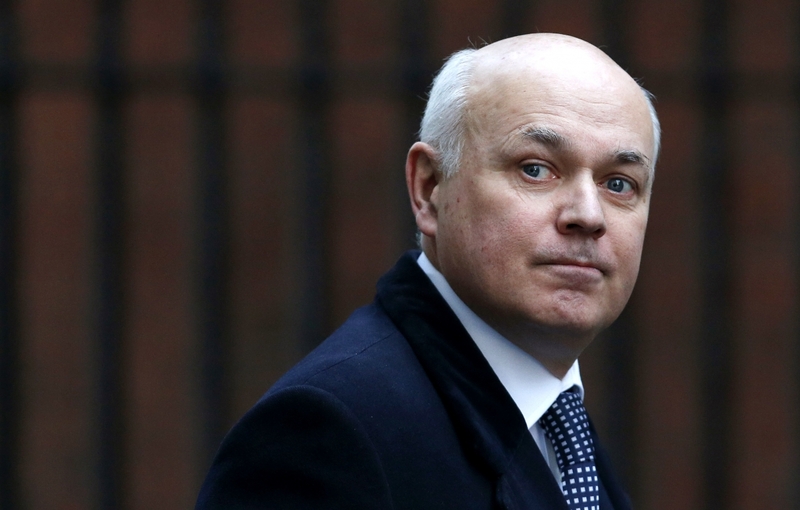 Will the Mail similarly attack IDS’ DWP for also wasting so much money on them? Don’t bet on it! Is there no budget for this project or, as it’s taxpayers money being squandered, is it a case of waste as much as you like?? Would probably be a different story if the DWP spend was included in the GDP calculation!